Its easy enough to shutdown in desktop mode - just press Alt +F4 however users in the Start Screen and similar Metro interface apps have to dig through the Settings Charm (Win+I) to get to the power button. 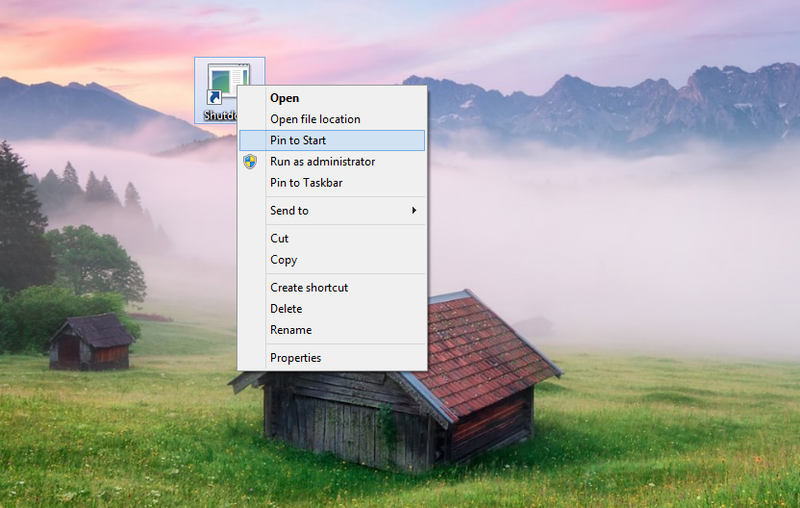 You can, however, create a DIY Shutdown button and place it on the desktop and Start Screen. To do so, go to desktop, right click, and create a new shortcut. Type in "shutdown /s /t 0" (omitting quotes and using /r instead of /t if you want to restart instead). right click shortcut and select 'Pin to Start' from the pop up menu.